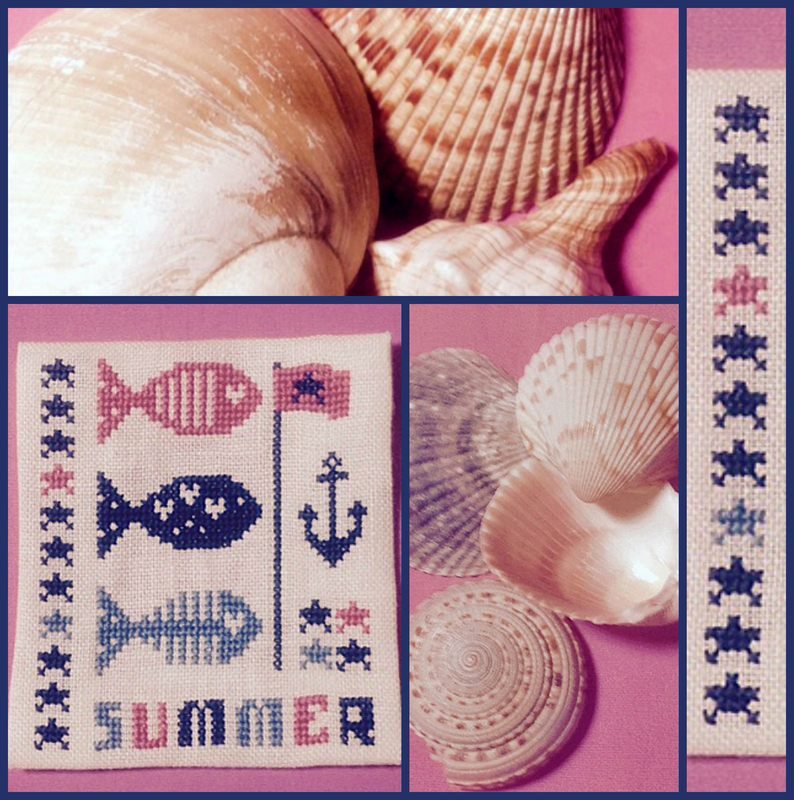 Do you ever wish you had that one little design to add to a stitchery that is of a seashell, a fish, an anchor? These are really cute marine examples from Coatscraft of Hungary. There are 3 different sheets provided for your selection here. They are in jpg format so all you need is a place to store them and use one on that special guest towel or maybe a card. Here is a neat little tropical fish from Alita Designs that could be worked up in a whole array of different colors. It’s only 33 X 33. It would make a fun card. The link to the PDF is just to the side where it reads “DOWNLOAD”. Hope your week goes very well.